It should be sobering for the White House that when Obama took office, Democrats had 59 senators and 256 House members; after Tuesday night, they will likely have 45-47 senators and some 190 House members. That is one of the biggest slides in congressional seats of any modern president. Surely, his White House has to take serious responsibility -- and look for ways to leave a better legacy. • This was an unexpectedly big night for the GOP: Predictions for Republicans were already high, but they blew the doors off. Who could have imagined Republicans winning the governorships of Maryland and Massachusetts, winning Senate seats in Obama states such as Colorado and Iowa, and assembling their biggest coalition in the House of Representatives since the 1940s. Is this a short-term GOP win? 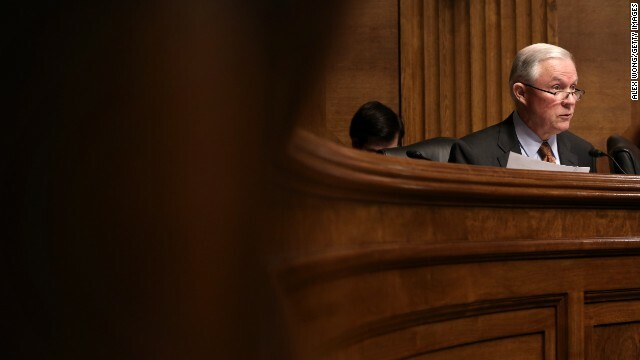 Sen. John McCain is expected to become the next chairman of the Armed Services Committee. 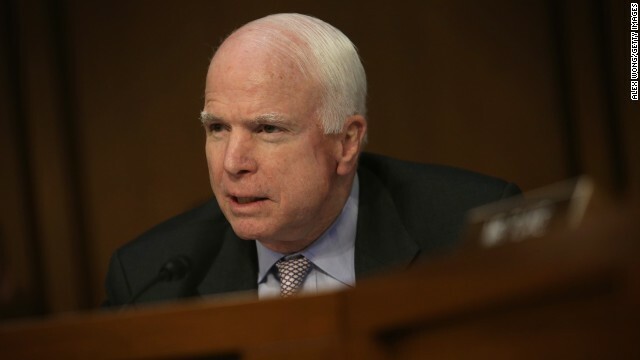 McCain is a vocal critic of President Obama for being too soft on foreign policy. If he assumes the position, he will likely push for ground troops in Syria and Iraq in an effort to defeat ISIS. 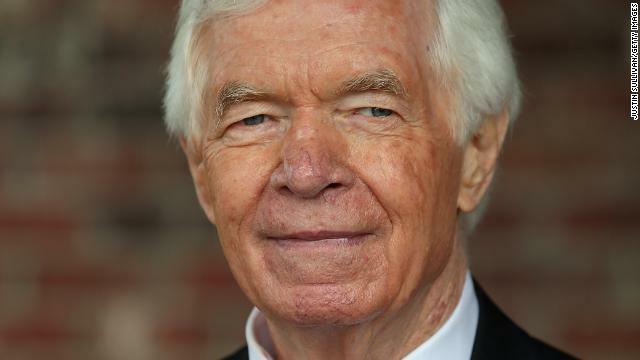 Sen. Thad Cochran is in line to become chairman of the Appropriations Committee. The Mississippi Republican will have major influence over government funding as he oversees 13 spending bills for the next fiscal year. Sen. Jeff Sessions is next in line to chair the Budget Committee. The Alabama senator is a budget hawk who is interested in cutting government spending and waste. 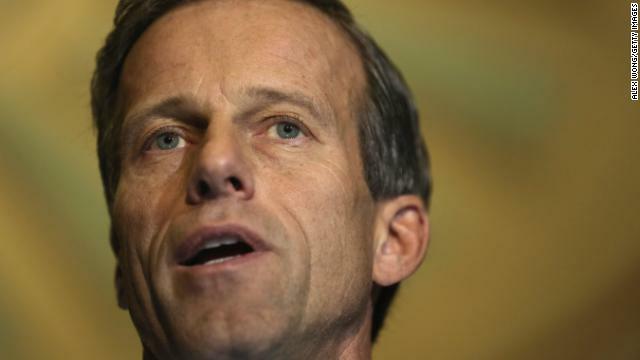 Sen. John Thune is set to chair the Commerce, Science, and Transportation Committee. He would focus on business and trade legislation and oversight. 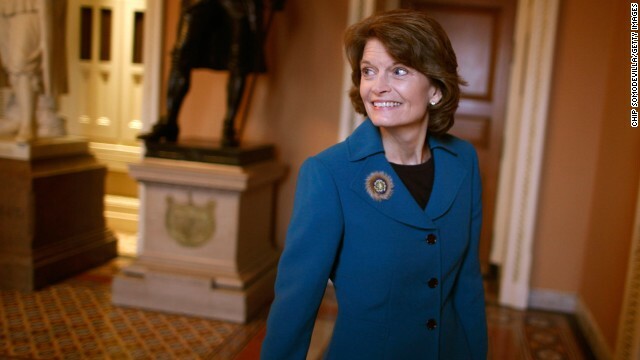 Sen. Lisa Murkowski would lead Energy and Natural Resources Committee. She is expected to push to lift the ban on exporting crude oil and build support for the Keystone XL Pipeline. 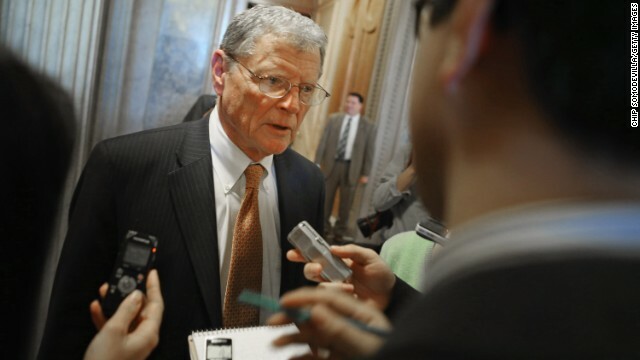 Sen. Jim Inhofe is in position to head the Environment and Public Works Committee. The Oklahoma Republican has voiced his skepticism against climate change claims, calling it "the most-media hyped environmental issue." 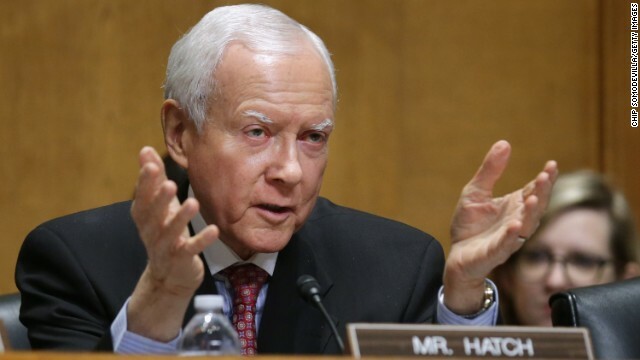 Sen. Orrin Hatch will lead the powerful tax-writing Finance Committee during a year many senators are clamoring to overhaul the tax code. He also has major influence on the Affordable Care Act and Medicare and Social Security. 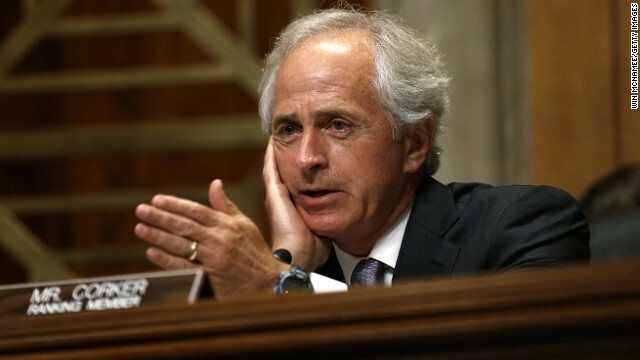 Sen. Bob Corker will head the Foreign Relations Committee. He's been a chief critic of the White House on Syria and Iran but has also shown a willingness to work with President Obama. 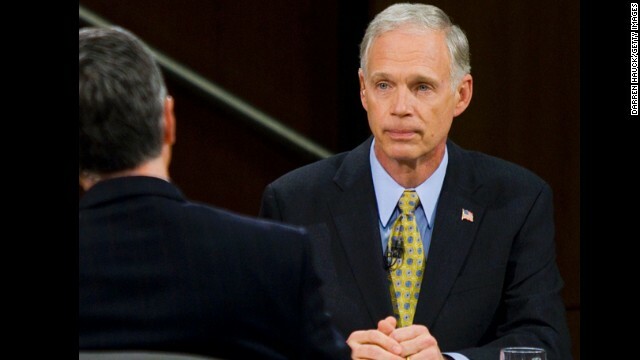 Sen. Ron Johnson will lead the Homeland Security and Government Affairs Committee. A critic of the administration's handling of Benghazi, the Wisconsin Republican is likely to conduct another investigation. 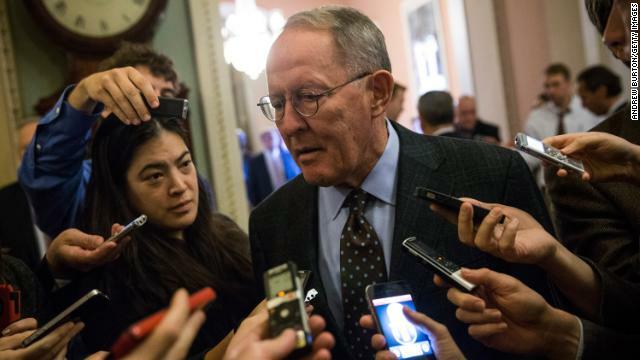 Sen. Lamar Alexander is set to be the next chairman of the Health, Education, Labor and Pension Committee. He is a proponent for education reform and would likely push to decrease government intervention in state education systems. 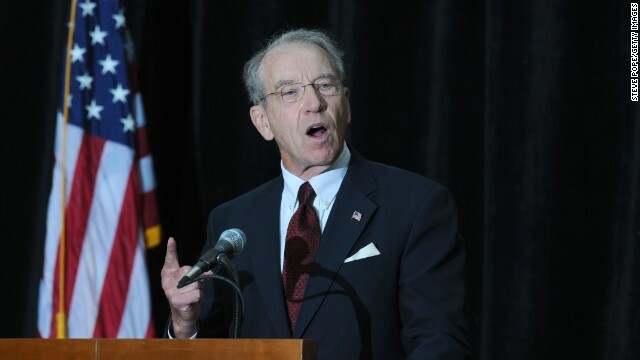 Sen. Chuck Grassley will become the next chairman of the Judiciary Committee. If Obama waits until next year to nominate a new attorney general, Grassley would play a key role in the confirmation process. 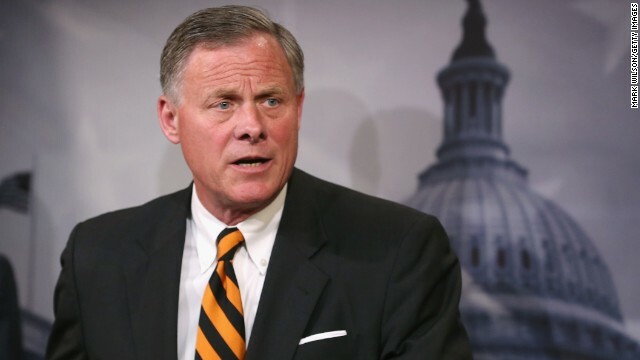 Sen. Richard Burr is a likely candidate for two chairmanship positions. He is currently the ranking member of the Veteran Affairs Committee, but is also the next in line to chair the Intelligence Committee and has expressed interest in that panel. He has yet to decide which post he will take. 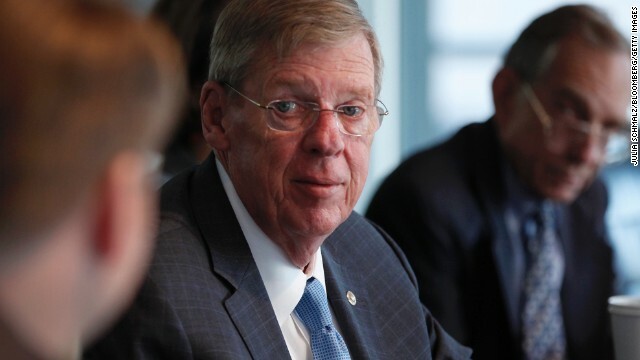 If Sen. Burr does not accept the Veteran Affairs Committee chairmanship, Sen. Johnny Isakson is rumored to take up the gavel. 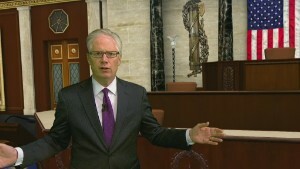 The Georgian has served on the committee since 2011. 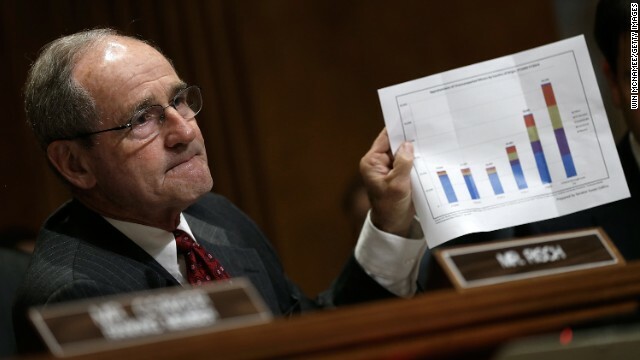 Sen. James Risch will likely lead the Small Business and Entrepreneurship Committee. If Sen. Burr decides not to chair the Intelligence Committee, the Idaho Republican would be the next in line. 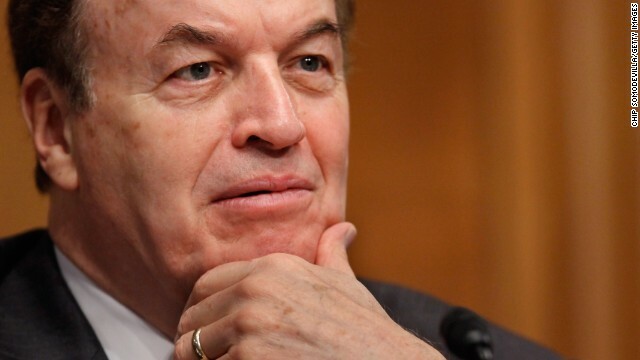 Sen. Richard Shelby will become the chairman of the Banking, Housing and Urban Affairs Committee, a position he held from 2003 to 2007. He is a critic of the Dodd-Frank Act. Conservatives will likely disagree, but one takeaway for Republicans is that they were well served this year by recruiting conservatives whom voters saw as less hard right than the tea party. Look at Cory Gardner of Colorado: The GOP establishment intentionally promoted him as an alternative in Colorado who -- unlike Ken Buck, a tea partyer who lost a few years ago (but won the conservative 4th Congressional District this year) -- would appeal to moderates as well as conservatives. Even The Denver Post endorsed him -- just as The Boston Globe endorsed Republican Charlie Baker, who wrested the Massachusetts State House from Democrats. • A bright spot from Tuesday night that needs more attention: The Center for American Women and Politics at Rutgers University reports Americans will now have at least 100 women in Congress -- a three-fold increase over 25 years. Women such as Joni Ernst, Shelley Moore Capito and Jeanne Shaheen also won pivotal Senate races. Past experience says that the more women leaders in Congress, the more likely the two sides will find common ground. 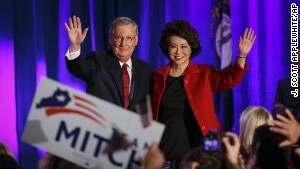 • Tuesday night also witnessed the election of a fourth generation of the Bush family elected to public office. George P. Bush, the son of Jeb, won statewide office in Texas as land commissioner. His great-grandfather was Prescott Bush, a U.S. senator (and almost Ike's vice presidential running mate); his grandfather was President George H.W. Bush; his father was governor of Florida and his uncle was President. Will his dad now declare his own candidacy for the presidency? Tuesday night's results probably make it more likely. • For this observer, this election night was especially sweet because of the breakthrough victory by a young man I have known and supported for 15 years: Seth Moulton, a Democrat who swept to a double-digit victory as a new congressman from the North Shore of Massachusetts. Seth has three degrees from Harvard and four tours in Iraq as a Marine infantry officer. More than that, he is a model among a rising generation of leaders who I believe can transform our politics. I wrote about him and others of his generation in a recent column on CNN.com. Congratulations, Seth!